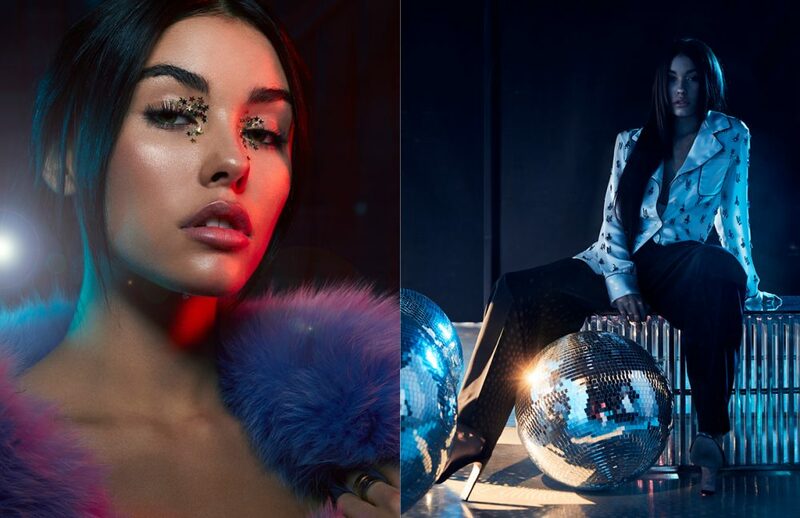 Madison Beer is not your typical 18-year-old and her 9 million Instagram followers can attest to that. 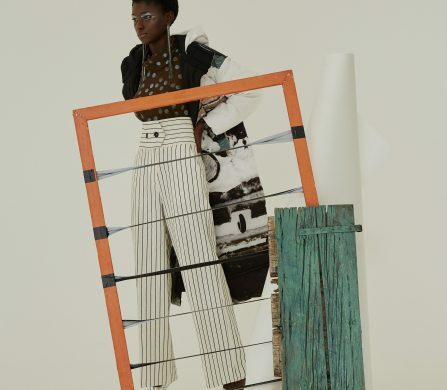 At 13, she had already secured a record label deal; at 17, she walked the runway for Dolce & Gabbana in Milan; and at 18, she can boast of maintaining a long-term relationship with a fickle industry. Growing up in a small town in Long Island, Madison dreamt of making music her career. She began posting cover videos on her YouTube channel in 2012, which landed on no other than Justin Bieber’s timeline. After tweeting a link to her cover of Etta James’ At Last, the quasi-utopian dream became an underlying reality for Madison. “Justin will always be like a brother to me,” she says. Not long after, she was signed up by JB himself to UMG’s most notorious and celebrated division: Island Records, beside the likes of Ariana Grande, Mariah Carey, and Drake. In order to focus principally on her singing career, Madison was home-schooled from a young age -a decision she made on her own. “I always knew I wanted to have a proper education regardless of my career or housing situation,” she says sternly aware of the importance of education. “Home schooling was really the only proper choice for me when I got signed.” Now a proud high school graduate, Madison has traded her native East Coast for the West and moved to the city of stars. What’s sure is that her business –literally and figuratively speaking– is music. Music has always been Beer’s highest priority and, as Justin would say, purpose. Yet, the spring of her career also came with the continuous exposure on social media. With just a glimpse of Beer’s online presence, it’s glaringly obvious that she facilely focuses on the positivity aspect of it rather than the prevailing negativity. But she admits it has not always been easy to do so. “It took so much time to learn to focus on the positivity,” she ruefully confesses. “Negativity is what you’re drawn to because it hurts. Over time I’ve learned that ultimately my fans are what matters”. 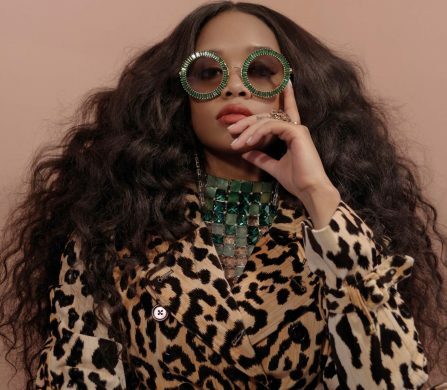 But Madison has not only grown a thick skin when it comes to the online hustle, she’s also grown musically. Now 18, she’s no longer the girl that collaborated with Monster High and she wants the world to see this. Her single All for Love, released in 2015, already was proof of her maturation as an artist and she promises to keep delivering more. Just take a look at her Instagram page, to see her flamboyantly experimenting with her sound in the piano. “I love to have my downtime at the piano writing music or even just singing. An average day is a singing lesson, studio session maybe a few meetings,” she says. On top of that, she has recently started writing her own music. “I love songwriting. It gives me an opportunity to be creative and pour my heart out. [It] has really expanded my love for music even though I didn’t think I could love it any more,” she laughs. Madison has been working on her new sound for well over a year now and, although she’s eager to see how people react, her perfectionist nature does not allow her to. 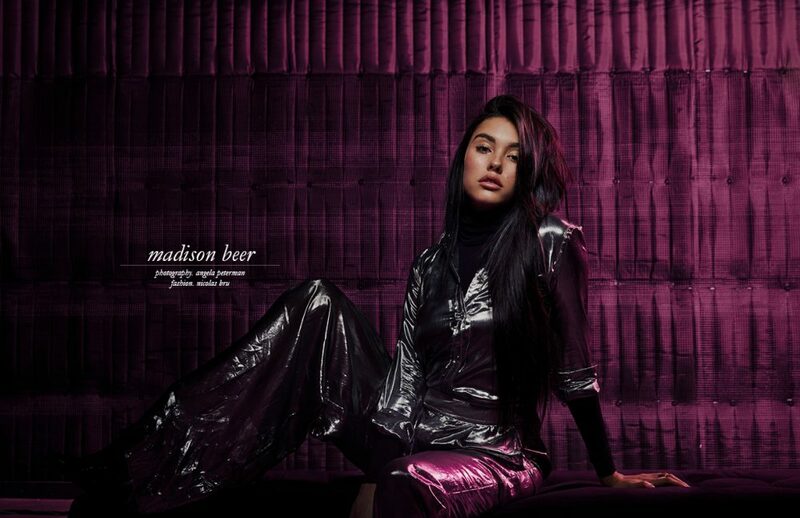 “I just hope everyone loves my album – or whatever project comes next.” Fortunately, we don’t wait have to wait much longer to see Madison’s next surprise – Dead is released worldwide today. Madison’s single Dead is available here.